Google Wallet is all about using a short range wireless connection (NFC) in order to make a payment using your phone and an embedded credit or debit card. Still, there might be some consumers out there who would feel better with an old fashioned physical card. You know, the kind that you swipe onto a pos machine (not what you're thinking!) and put back in your physical wallet. But that is not why the Product Support page for Google Wallet alludes to such a physical card. 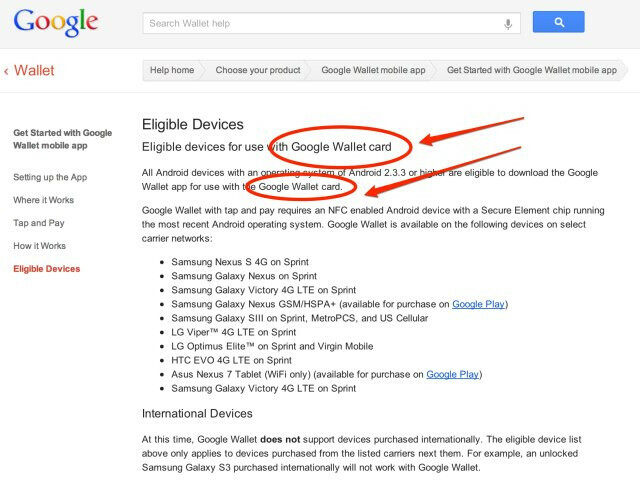 The page does say that all Android devices running Android 2.3.3 or higher, which as you know is a vast majority of Android users, can download the Google Wallet app for use with the Google Wallet card. Leaked screenshots show that the real use of the card is for those times when you're at a retailer that doesn't support the service. Yes, Virginia, not every retailer is so technologically inclined, especially when it comes to money. After you download the Google Wallet app, you enter the credit card or debit card you want to use and you're set. In fact, Google says that you can leave all of your other cards at home. Using the card lets you access special deals and have them applied instantly. And if your (non-Google) wallet is lost or stolen, you only have to cancel one card instead of the ten thousand that you used to carry. 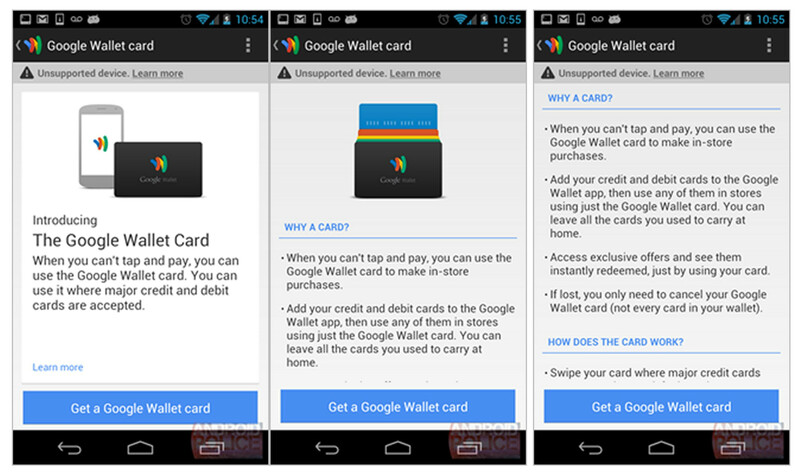 A tipster sent Android Police leaked photos of various screenshots about the physical Google Wallet card which you can see below. 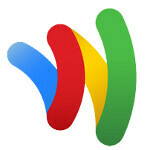 As an aside, the Support Page lists all of the phones that currently accept Google Wallet. They are the Google Nexus S 4G (Sprint), Samsung GALAXY Nexus (Sprint), Samsung Galaxy Victory 4G LTE (Sprint), Samsung GALAXY Nexus GSM/HSPA+ (Google Play Store), Samsung Galaxy S III (Sprint, MetroPCS, U.S. Cellular), LG Viper 4G LTE (Sprint), LG Optimus Elite (Sprint, Virgin Mobile), HTC EVO 4G LTE (Sprint), and the Google Nexus 7 (Google Play Store). Amazon should come out with their own google wallet. I just recently sold something in their marketplace and it was a pain to transfer the funds to my bank account. Note 2 isn't supported? Interesting.